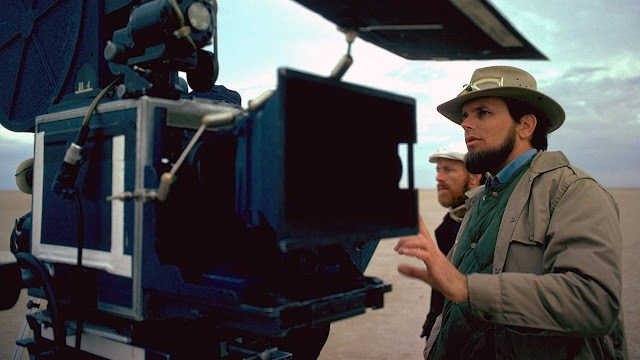 Gary Kurtz, the film producer who believed in George Lucas and with him launched the original “Star Wars” has died. He was 78 which is not a bad innings if you have two Star Wars production credits to your name. "I've lost a lifelong friend. The world has lost a kind, wise, multi-talented artist & filmmaker whose contributions to cinema cannot be overstated. It was an honor to have worked with him & I know I am better man just for having known him"
"Gary’s passing will be felt throughout the 'Star Wars' family. Through what were sometimes challenging shooting difficulties and conditions, his contributions as a producer helped bring the stories to life onscreen. My heart goes out to his family." 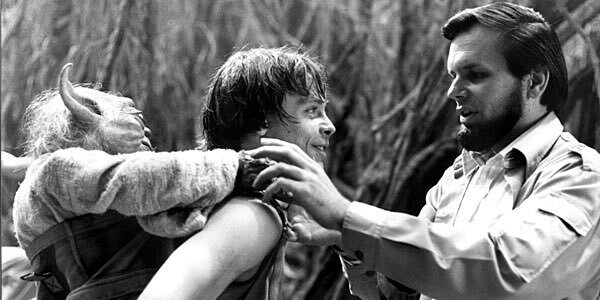 Kurtz did three films with Lucas before they parted ways due to the classic 'creative differences' reasons. Kurtz produced fan favourite, The Dark Crystal and the Mark Hamill clunker, Slipstream.